Ron Mayland's photography as appeared in many newspapers and magazines. 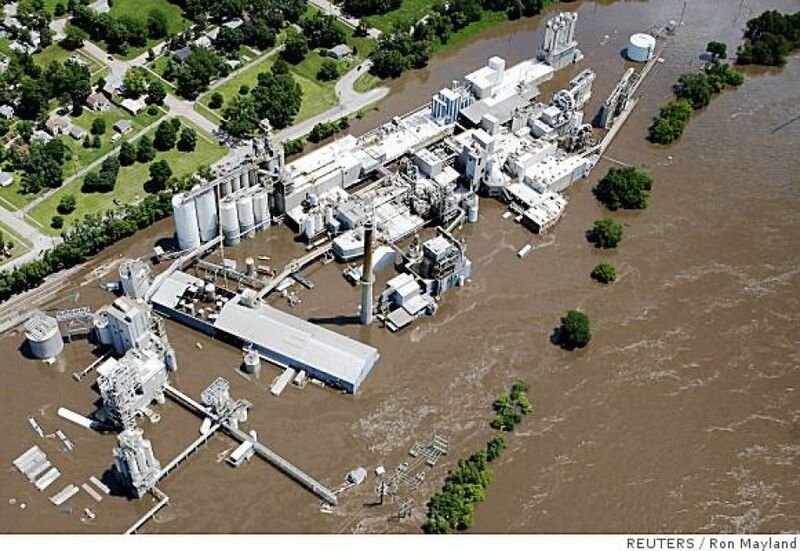 This photo of Cargill in Cedar Rapids, IA during the floods of 2008 was featured in the Pulitzer Prize winning SFGate web-based newspaper. This image was published in The Atlantic online magazine. 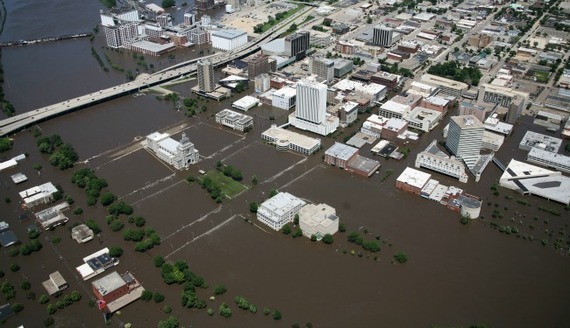 The image below was published along with a story about post-flooding infrastructure needs in Reuters UK Edition. 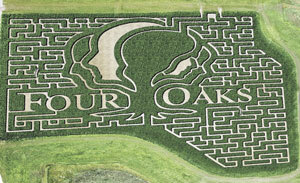 The beautiful image of a maze near Atkins, IA was published along with a story about Bloomsbury Farms events in Your Weekly Paper. 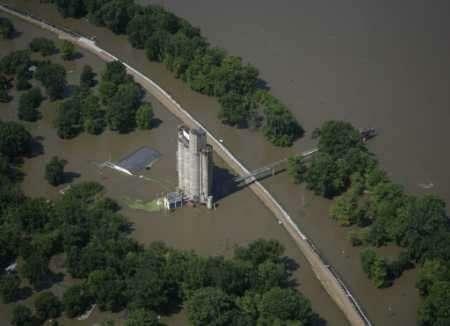 Another flood image of a Burlington, IA grain elevator was published with a story about Mississippi flooding in Reuters Brazil. 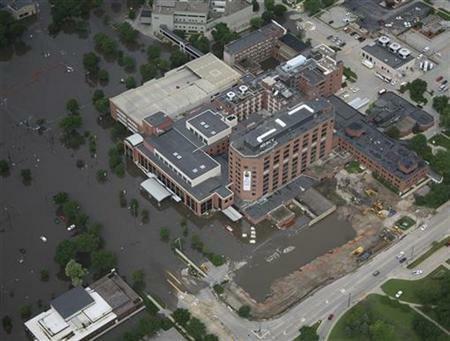 Site content 2006, 2014, 2017, 2018 Mayland Aerial Photography. All rights reserved.